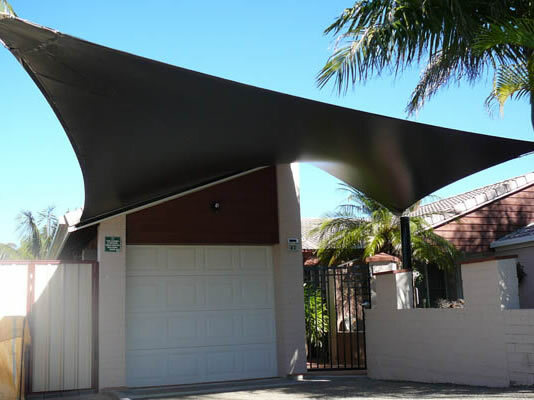 Located in Brisbane, Dave Thorburn founded Thorline Shade Structures in 1988. Recently, Dave’s son Ben has joined the business. 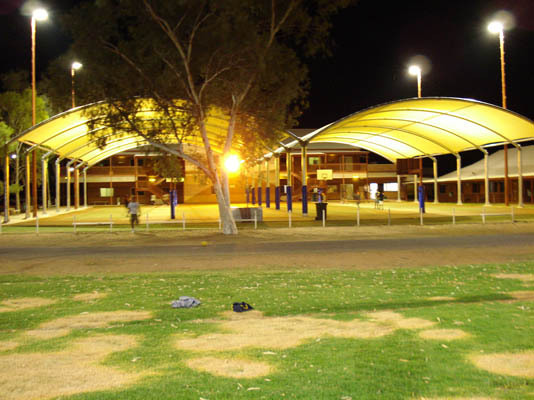 Thorline Shade structures have vast experience with shade structures in Queensland and overseas. Shades are cut to size, welded, sewn and structures are manufactured in our own facility in Wynnum where we can attentively control quality. Email or call us on for an obligation free quotation! UV protection for schools and kindergartens, etc. Custom steel fabrication and welding. Engineering certification by a third party can be provided verifying the engineering integrity of our structures. * PVDF – Poly Vinylidene Di Fluoride does not become brittle and tear with time. PTFE – (Polytetrafluoroethylene) threads are used for sewing fabrics. PTFE resists water and chemical adhesion and is ideal for such applications. Thorline offer a 10 Year warranty on shades with PTFE. Warranties range from six years and upwards depending on fabric and its coating. Thorline Shade Structures can assist in selecting the correct shade structure. Please call us on 07 3396 9245 or contact us online.